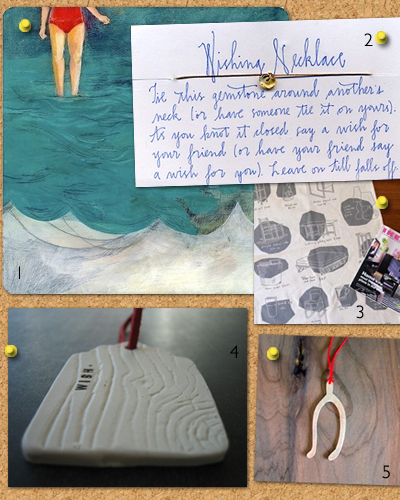 What a great selection, I love no.1Groundwork's shop is full of delights! So adorable! I love this and love these picks! The wishbone necklace is great: what a simple, great idea! The entire collection is lovely, awesome theme. I am in love with Rae Dunn's pottery!